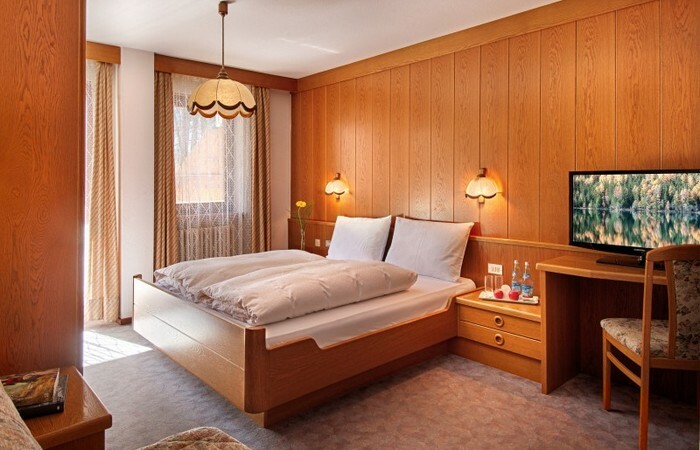 The Hotel Auren is located on the edge of small forrest on the shores of the Ahr River, just a few minutes from the middle of St. Johann. 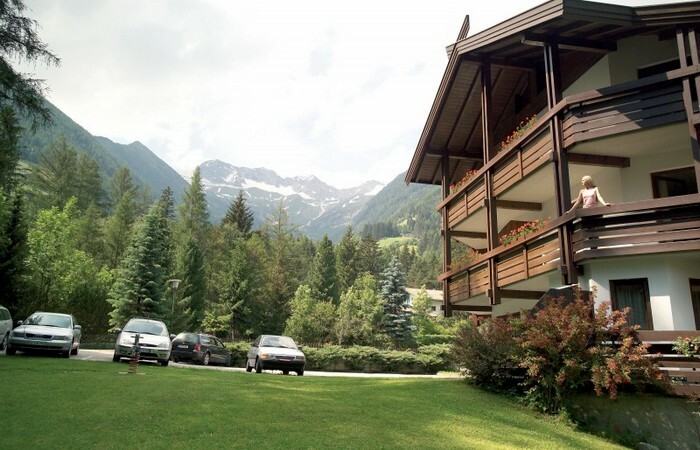 During Summer, it is the ideal starting point for long hikes, bike rides and walks on the Ahrntal's best paths and mountain trails in the Durreck Range and Zillertal Alps. 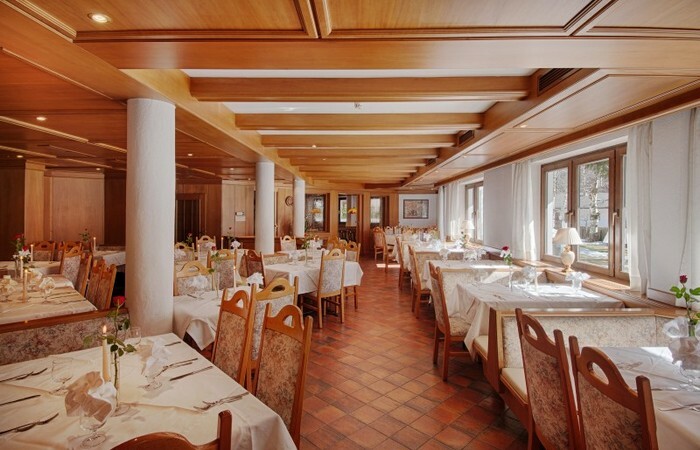 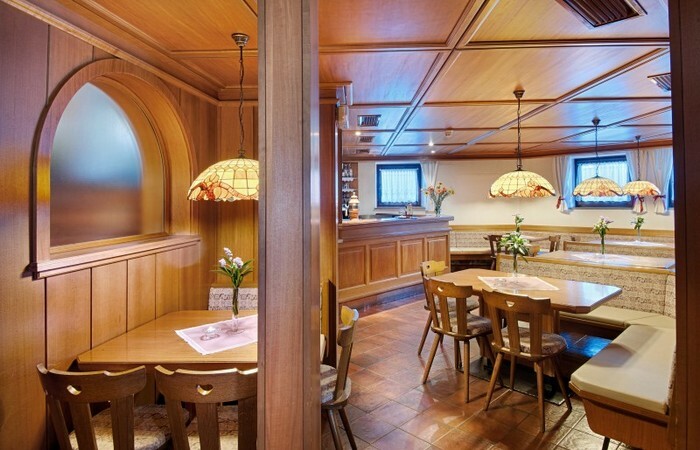 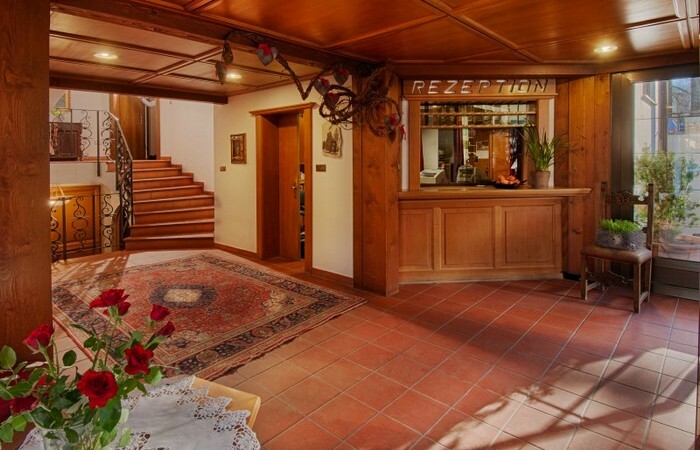 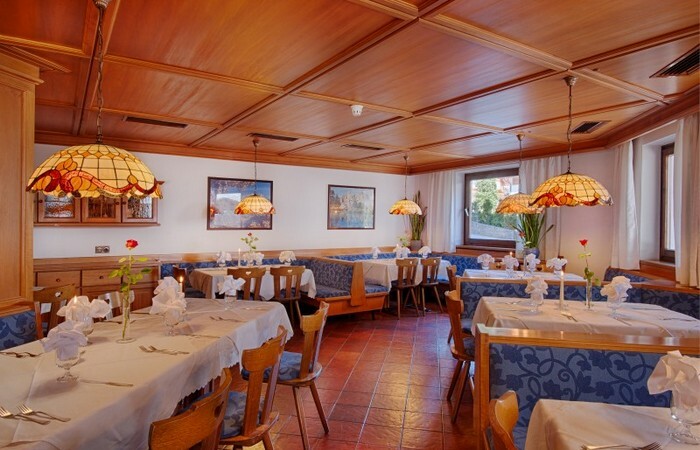 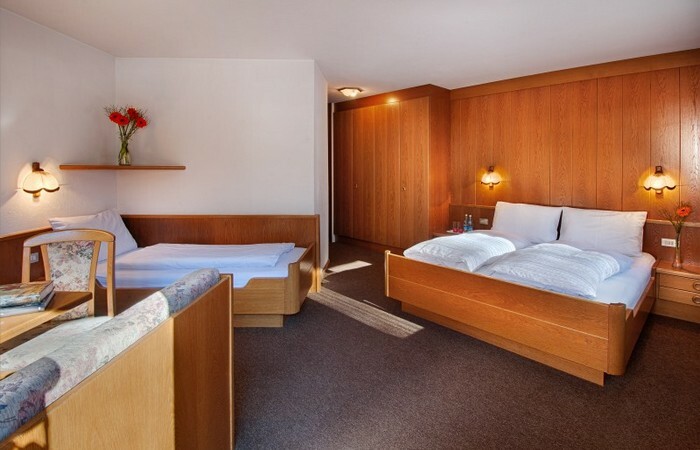 In Winter, the hotel is perfect for athletic and/or romantic days in the Ahrntal. 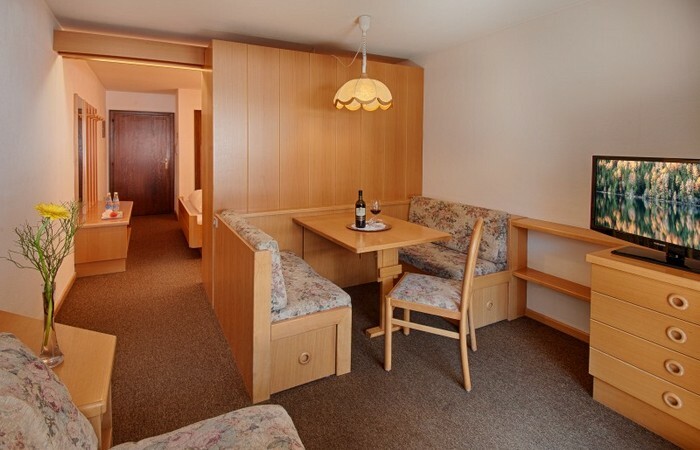 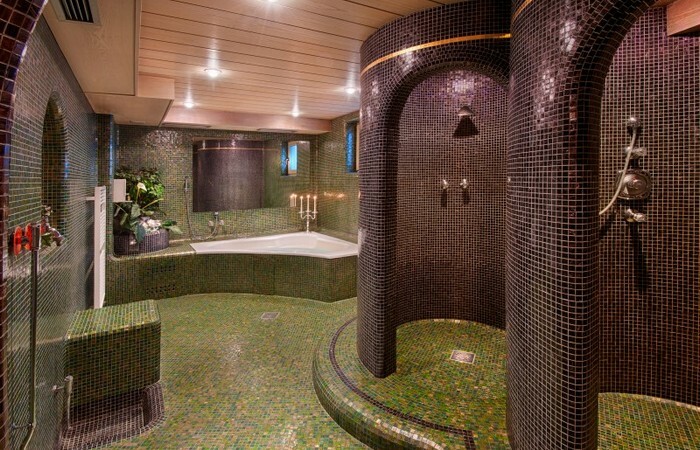 After a day full of excitement and adventure in the fascinating Riesenferner-Ahrn Nature Preserve, spend time unwinding in our Wellness Spa and Sauna area. 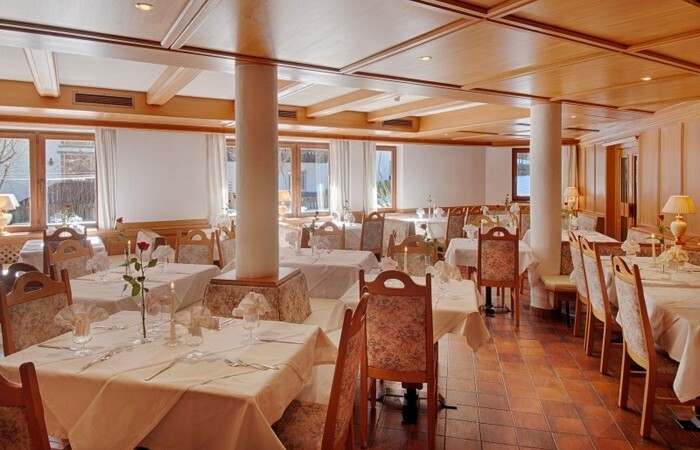 In the evening, we'll be happy to serve you your choice of traditional Alpine dishes, classic meals or Italian dinner and delicacies. 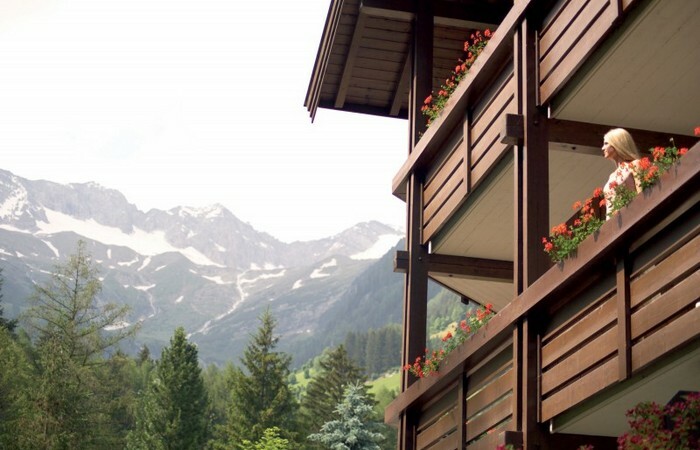 We invite you to let your spirit take flight, to spend a few relaxing days in the Ahrntal and indulge yourself. 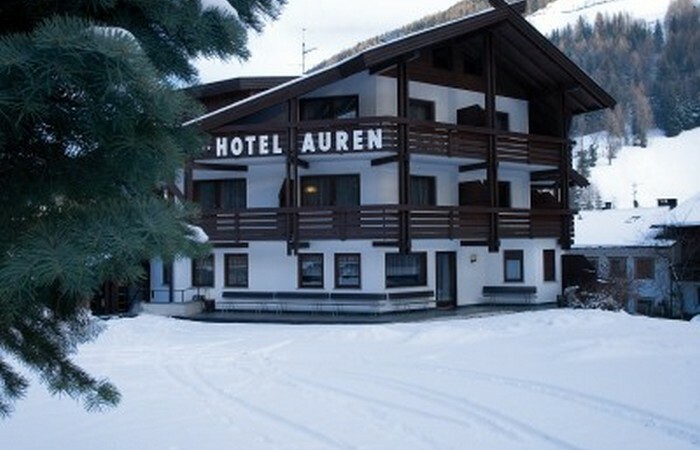 We look forward to greeting you at Hotel Auren!